Welcome to BNIA’s Fully Automated and FREE Frequent Parker Rewards Program. To redeem for other exciting rewards, click here. 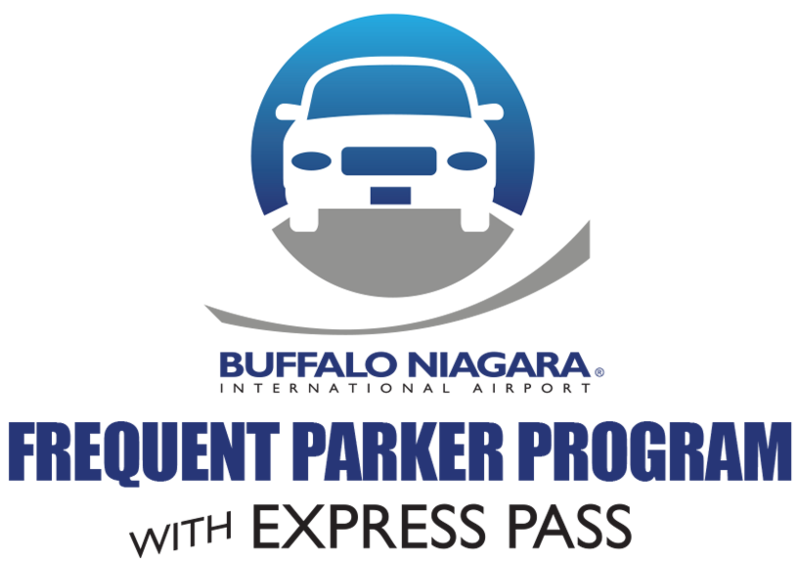 For additional information on the Frequent Parker Program, email us at fppinfo@parkbuffaloairport.com or call 877-735-9280.